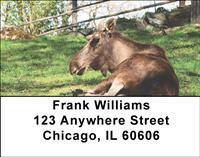 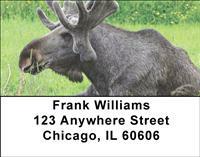 If you love nature and the great outdoors then you'll be sure to love these gorgeous moose address labels. 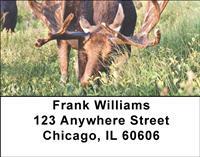 The 4 rotating photographic images will be a reminder of how beautiful wildlife can really be. 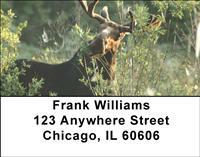 Now you can admire the wild beauty of these creatures in their natural habitat each time you take out your labels.